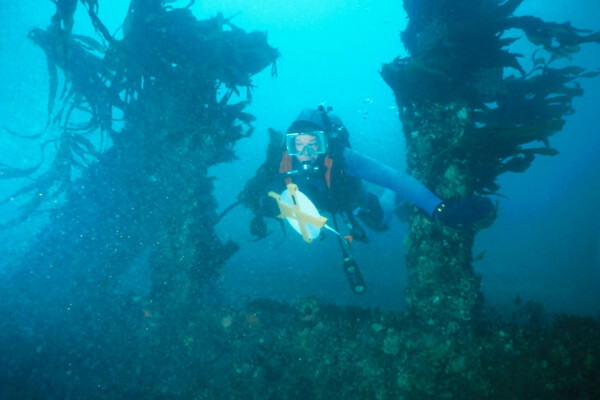 Is it OK to explore ships wrecked during the war time? What are your views on exploring ships that were wrecked during the war time? Is it OK to explore these? Dave - The coast of the UK are littered with wrecks from both wars which are extensively dived on by amateur divers and occasionally investigated by archaeologists. Several of these wrecks are like the Royal Oak and the Vanguard in Scapa Flow are actually protected as designated sites because of their amount of human loss on them. Personally, I think that as long as people don't interfere with the war-dead, I don't see an issue with people accessing these sites. It’s no different really to the trench systems in the Northern France where people still walk across fields there although we know that there are bodies within the fields. Previous How do you prevent fires when welding oil pipelines? Next Is there a safe way to explore or recover the SS Richard Montgomery?